Boots is a sweet boy with beautiful big green eyes. 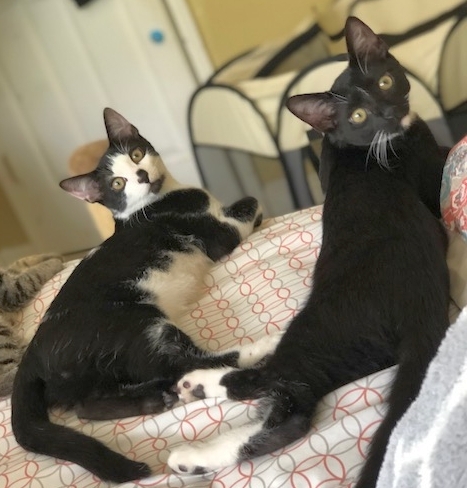 Boots loves to play with his brothers and sisters, but sometimes when everyone is playing he will snuggle up next to his foster mama to make sure she’s not lonely and give her massages and lots of kisses! He loves to play with tiny soft toy mice and any similar toy that’s soft and small. He enjoys getting tummy/foot massages. 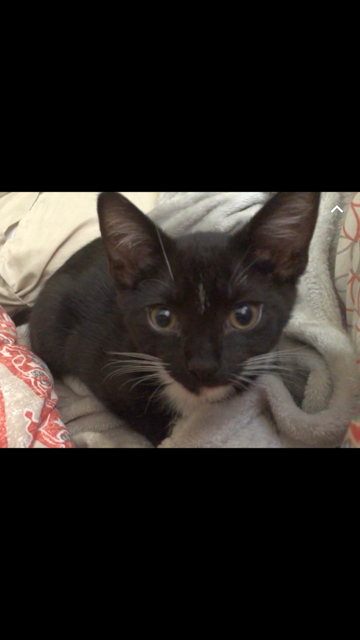 Boots’ favorite thing in the world is soft blankets. 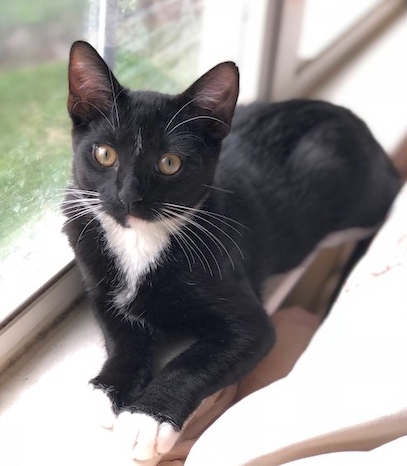 Although not required to have another pet in the home, he would love to be adopted with one of his siblings, another kitten, or to a home with a playful, friendly young cat companion. He might also do well with a playful, cat-friendly dog, given appropriate supervised introductions. Estimated date of birth: 4/18/18. 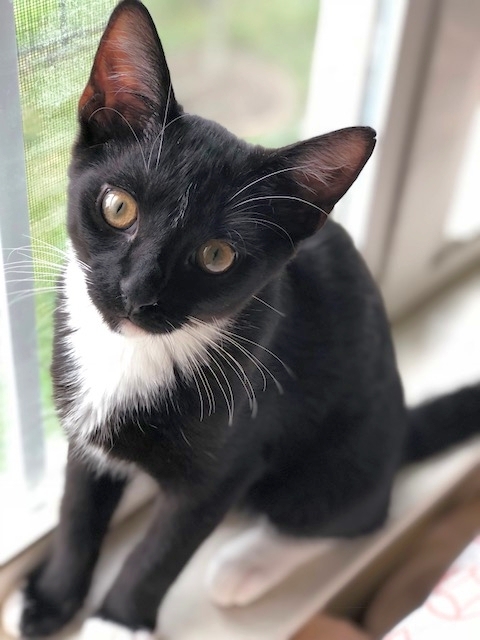 For more information or to meet Boots at an adoption event, please email cats@lostdogrescue.org or call (703)295-DOGS.